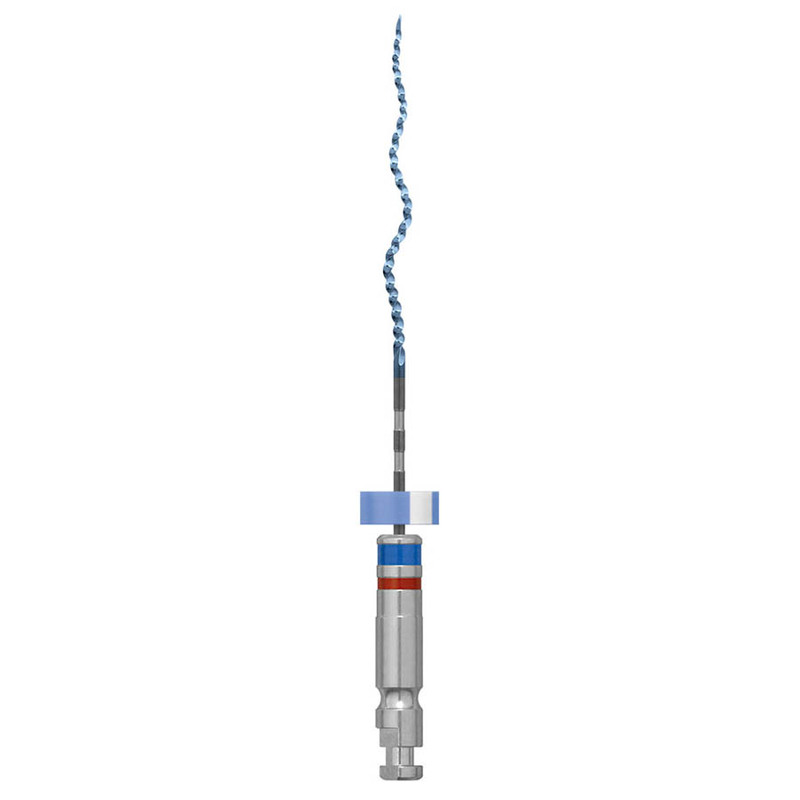 The XP-3D Shaper addresses the shortcomings of traditional NiTi instrumentation and ushers in a new biologic standard of care in endodontic instrumentation. 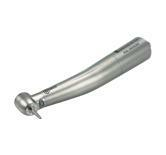 The patented XP-3D Shaper safely, efficiently and effectively cleans the root canal system three dimensionally while respecting the canal anatomy. As it rotates, the instrument's orbit expands and contracts to abrade the broad and narrow aspects of the canal equally. 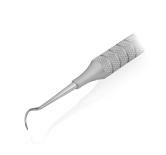 This intuitive micro mechanical debridement allows the practitioner to utilize a single instrument to safely and efficiently clean and enlarge the canal while respecting the original canal morphology.